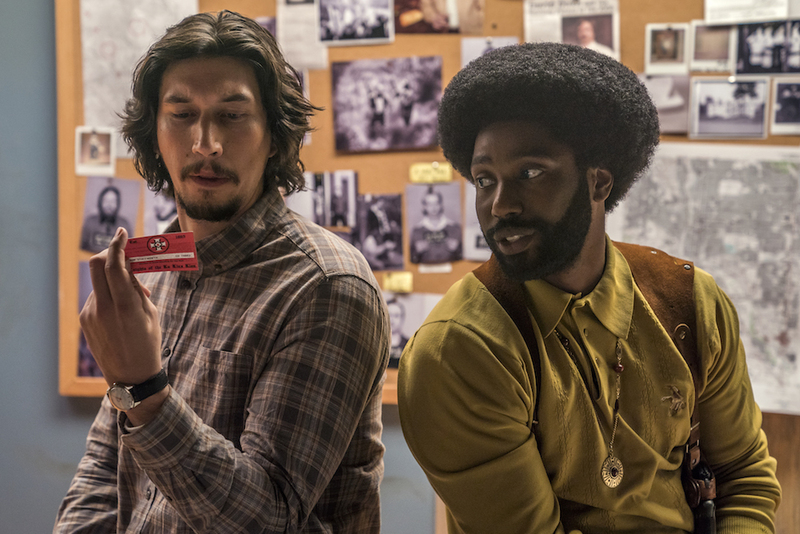 Focus Features debuted some footage from its newest film BlacKkKlansman last week at CinemaCon and the reaction was one of surprise. It’s “absurd and comedic tone,” according to IndieWire, gave it the feel of a “buddy comedy,” rather than a serious dramatic film. Director Spike Lee insists that the film, which will make its world premiere at Cannes next month, is more than just a comedy. The film takes place in the 1970s and actually comes from the real-life story about an African-American detective who infiltrated the Ku Klux Klan in Colorado Springs. Ron Stallworth, the African-American detective played by John David Washington (son of Denzel Washington), started a relationship with KKK leader David Duke (Topher Grace) over the phone. 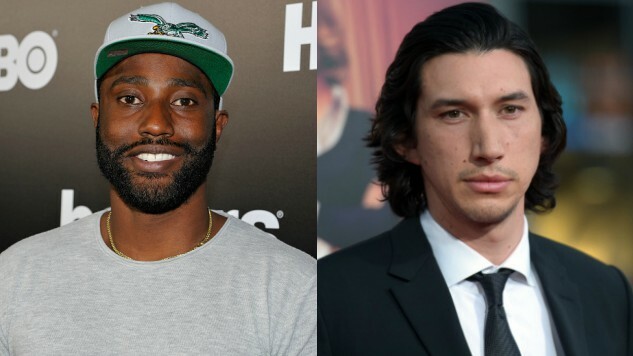 He then has his partner, Flip Zimmerman (Adam Driver), play Stallworth’s “white self” in order to meet with Duke and the other KKK members. Apparently, Stallworth spewed some of the most disgustingly racist, homophobic and misogynist comments to win over Duke and get an invitation to meet. Clearly, it worked. The first image from the film gives a little insight into the two lead characters and the world they live in—see for yourself below. BlacKkKlansman hits theaters on Aug. 10.